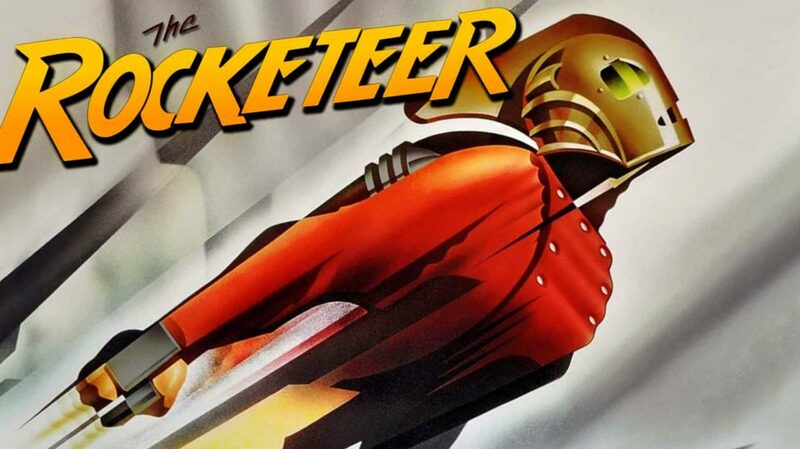 Disney Junior has begun production on The Rocketeer, a new animated adventure series inspired by Dave Stevens’ popular comic books. Geared toward young kids and their families, The Rocketeer is slated to blast on to a TV screen near you in 2019. Stevens’ beloved superhero previously inspired a feature film of the same name, which was released in 1991 and remains a fan favorite. The upcoming series will introduce a new Rocketeer: Kit, a young girl who receives a surprise package on her birthday revealing that she’s next in line to become the Rocketeer—a legendary superhero who has the ability to fly with the help of a rocket-powered jet pack. Kit’s gadget-minded best friend, Tesh, and her airplane mechanic uncle, Ambrose, are alongside Kit as she soars to new heights, using her cool new gear (and a secret identity) to help her save the day. Nicole Dubuc (Transformers: Rescue Bots) serves as executive producer for The Rocketeer, which will feature two 11-minute stories and an original song in each episode. Wild Canary produces, along with Disney Junior. Ohh, great news. the Rocketeer was an awesome movie.